Buses – The 19A stops right outside 89 Dumbarton Road and connects with the Vineyard Centre at Anniesland. Subway – Kelvinhall Station – Turn right at the top of the steps and head onto Dumbarton Road. Turn left on to Dumbarton Road and at the traffic lights cross diagonally and continue on the right hand side of Dumbarton Road. The Vineyard centre is just after the Salvation Army shop and immediately after Majestic Wine Warehouse.  Scotrail – Partick Station – Head towards Dumbarton Road and turn right – the Vineyard Centre is about a 10-15 minute walk away. Car – There is plentiful, cheap parking at the Bunhouse Car Park next to the Kelvin Hall. (Use the off road portion of the car park which is £1 for 4 hours and £2.50 all day). There is limited on street parking locally.